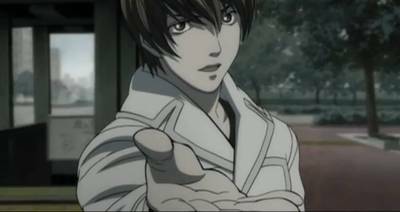 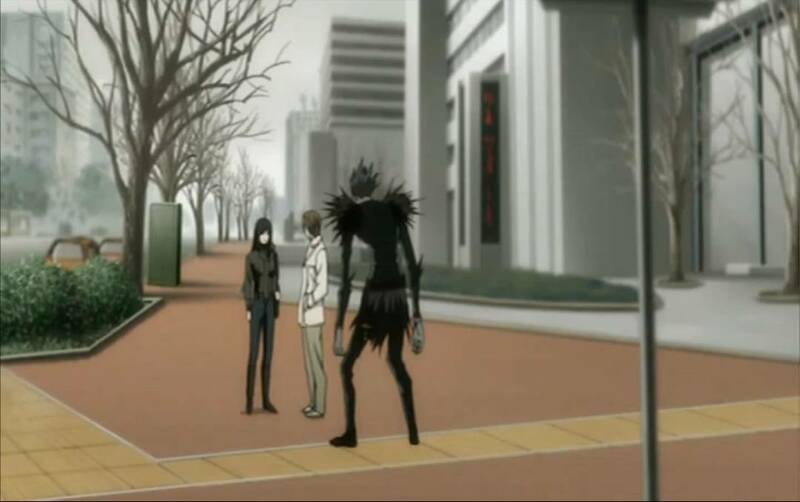 Death Note is a manga (2003) and a anime (2006), a masterpiece that has had a worldwide hit and is absolutely one of favorites. 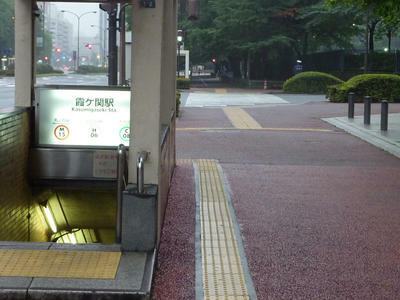 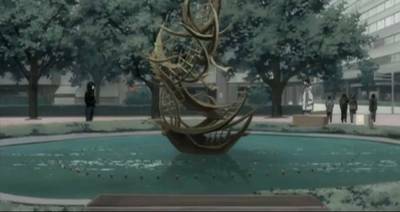 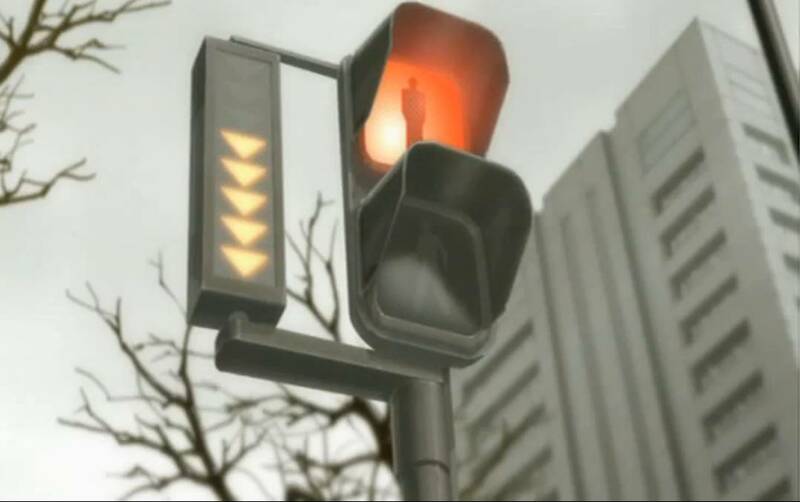 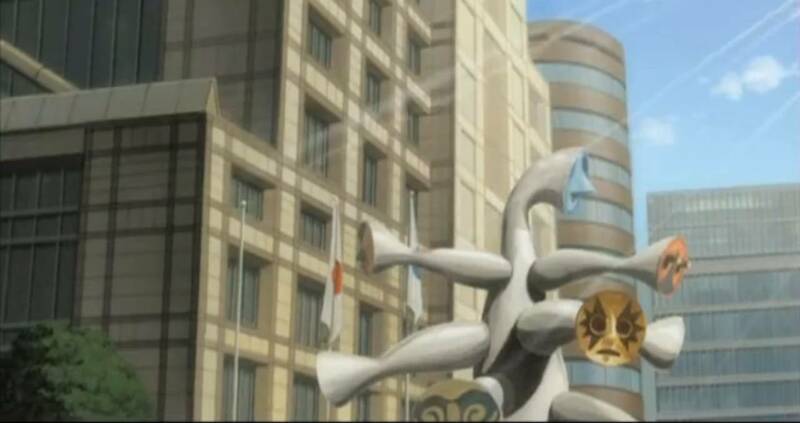 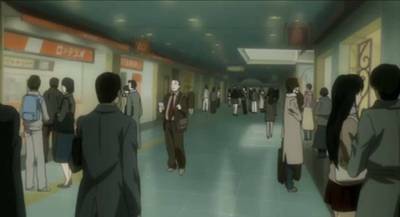 Not all areas represented in the series are recognizable, however, the series takes place almost exclusively in the city of Tokyo. 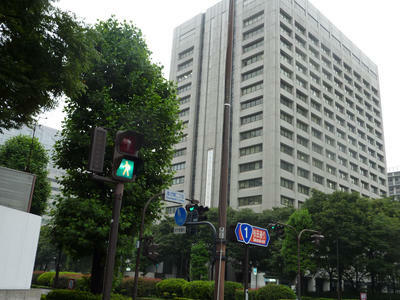 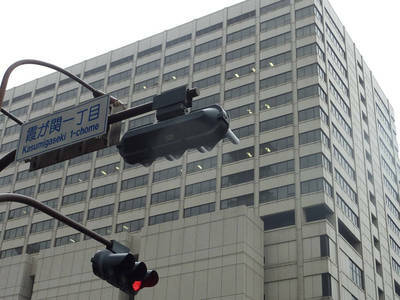 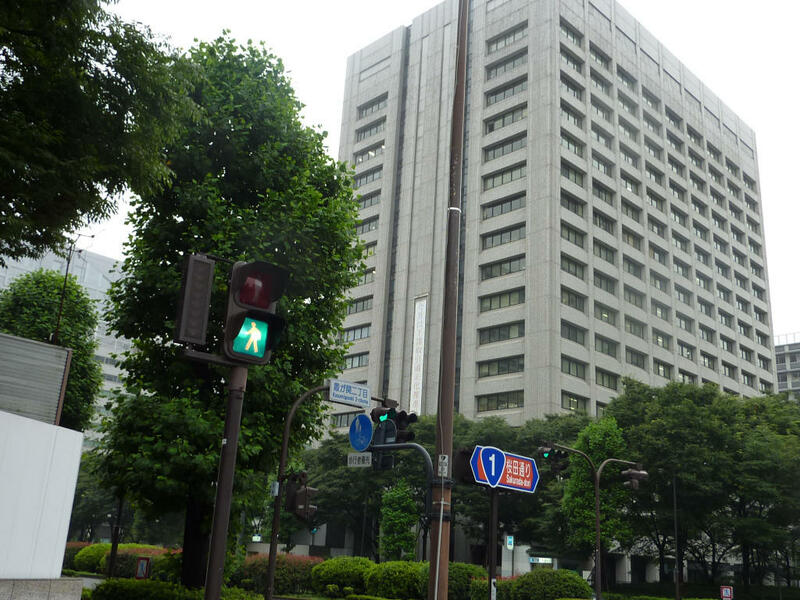 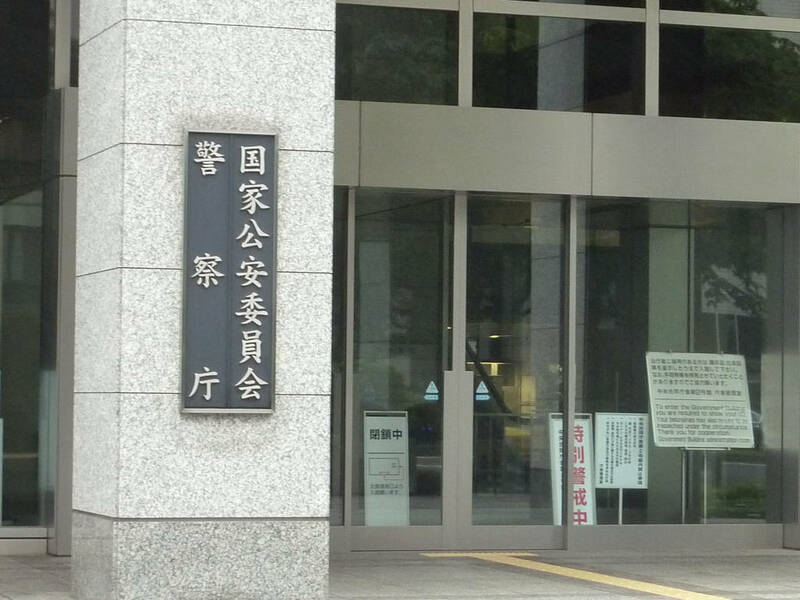 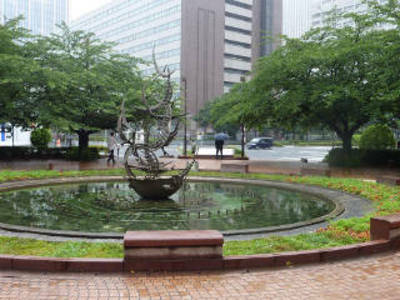 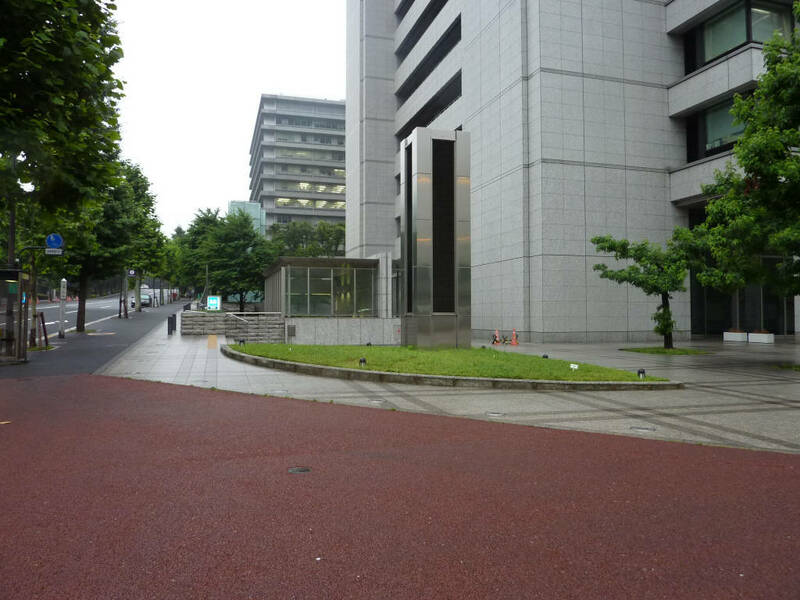 The district of Kasumigaseki is a neighborhood of Tokyo which houses a lot of edifici governativi e istituzionali, including the national headquarters of the police. 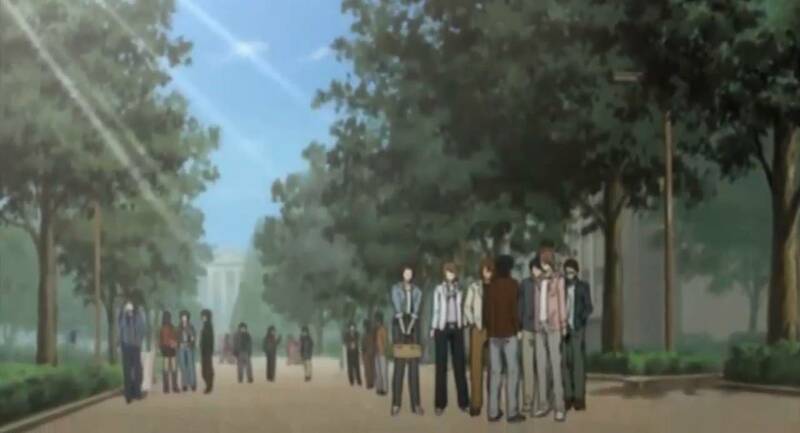 Precisely this building and the surrounding area can be seen in the episodes number 6 and 7 of the anime, when Light meets the girlfriend of Roy Penbar (the FBI agent). 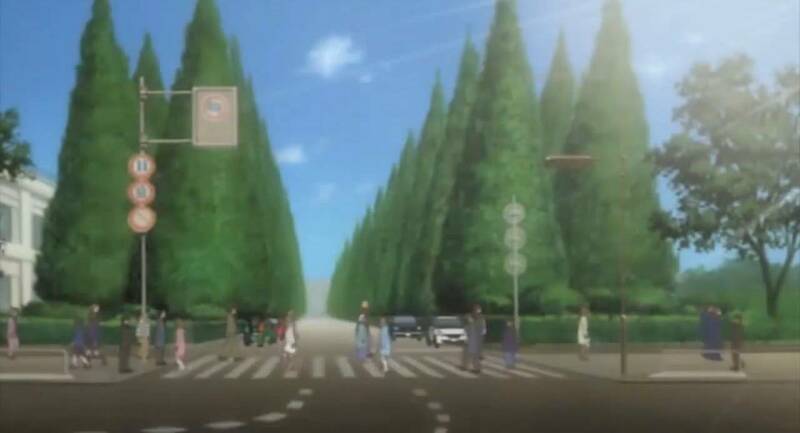 The first part of the episode n.15 takes place in Aoyama, a neighborhood located between Shibuya and Akasaka. 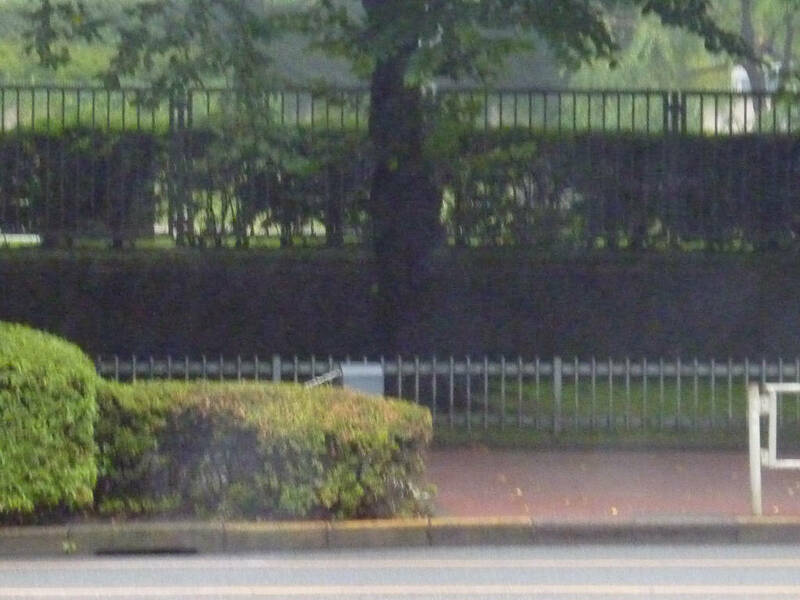 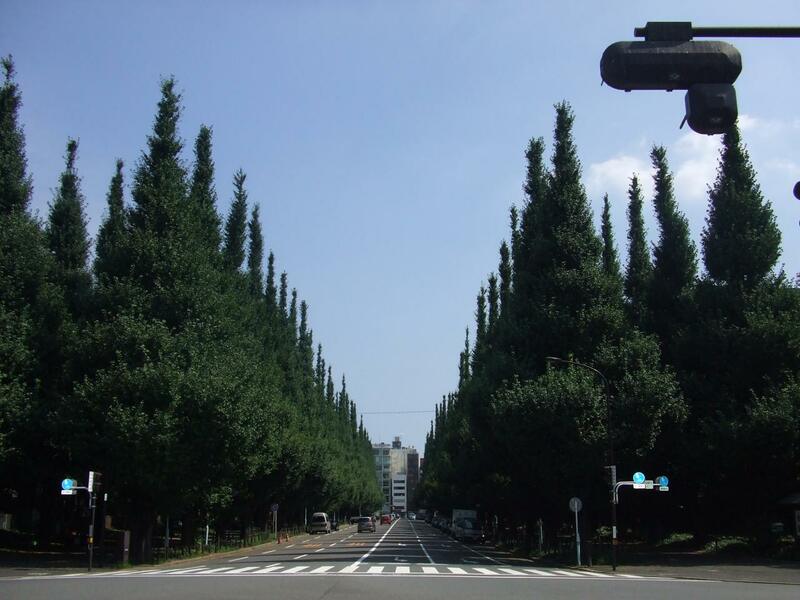 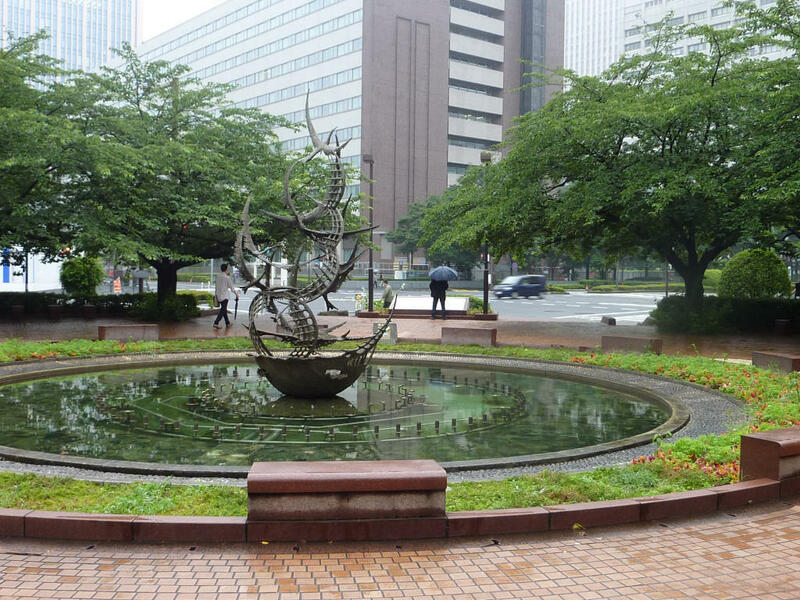 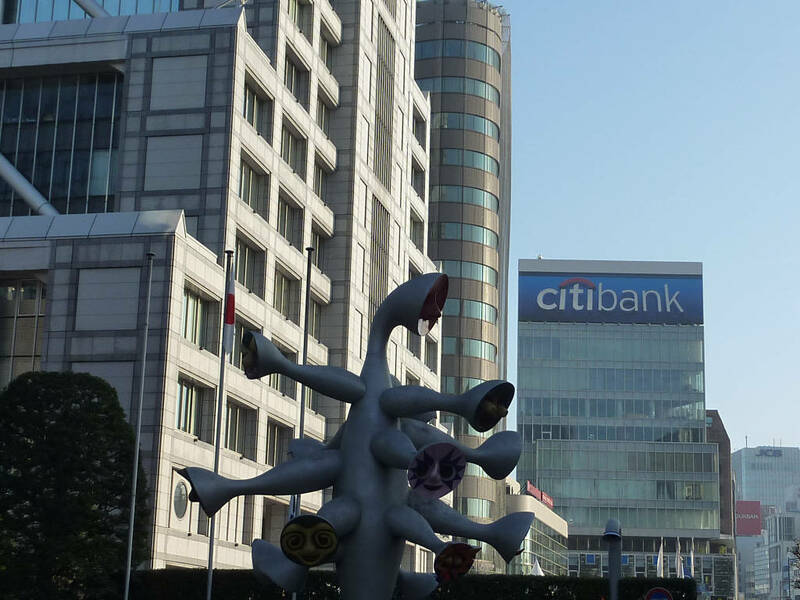 We can recognize the Icho Namiki Dori avenue, famous for its Ginkgo trees, and a curious construction nearby. 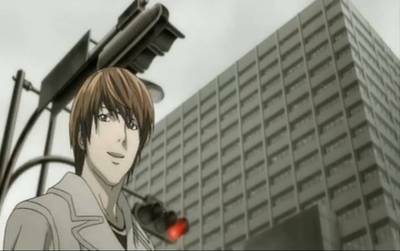 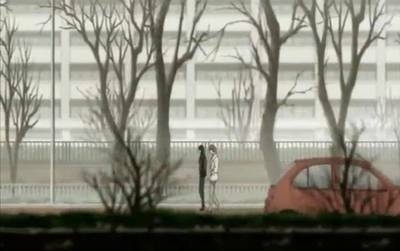 Then the scene will take place near a college, where L meets Light, and then Misa too, who soon after will be arrested. 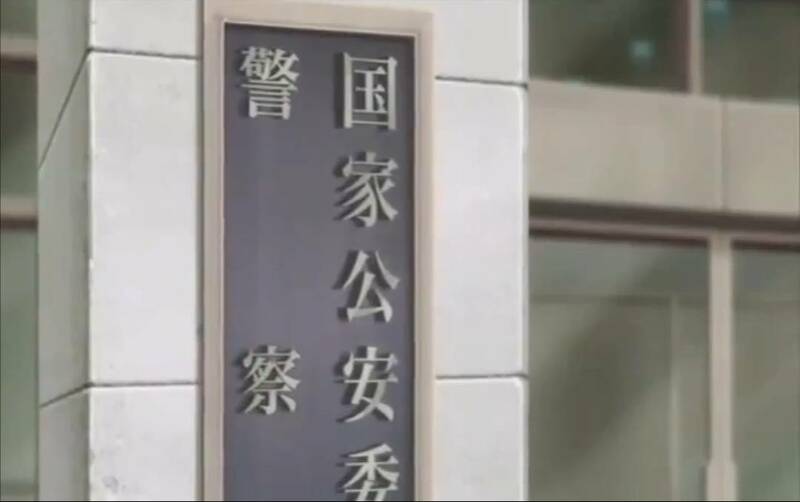 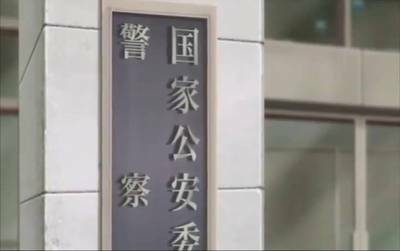 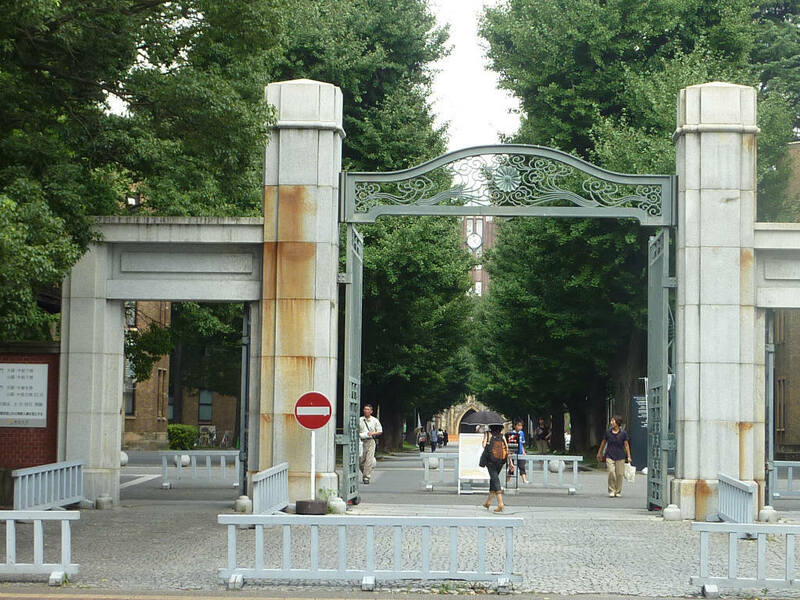 The college concerned is the Aoyama Gakuin University. 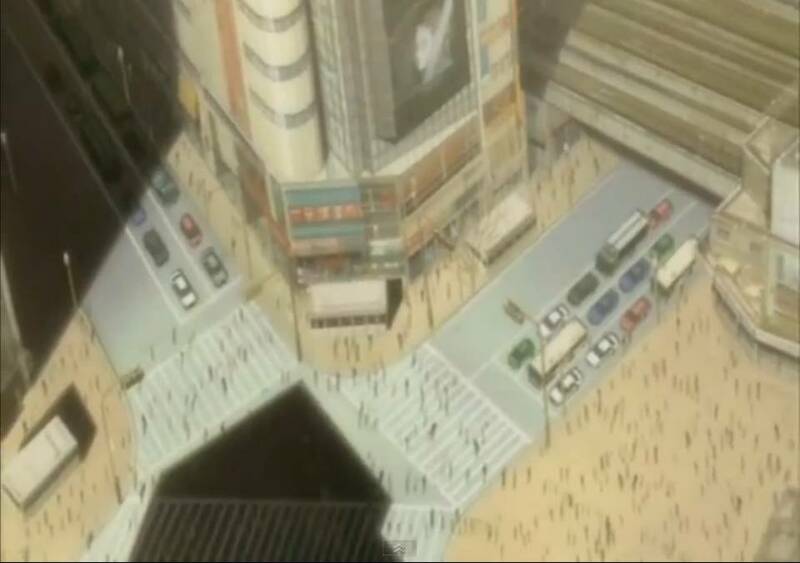 In the first moments of the first ever episode of the anime, you can see Light walking through one of the most popular areas in Tokyo, the neighborhood of Shibuya. 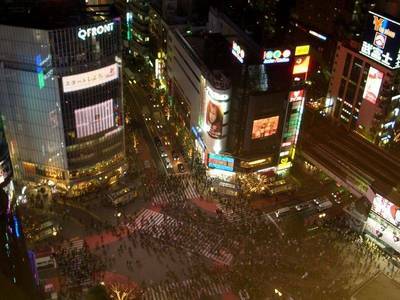 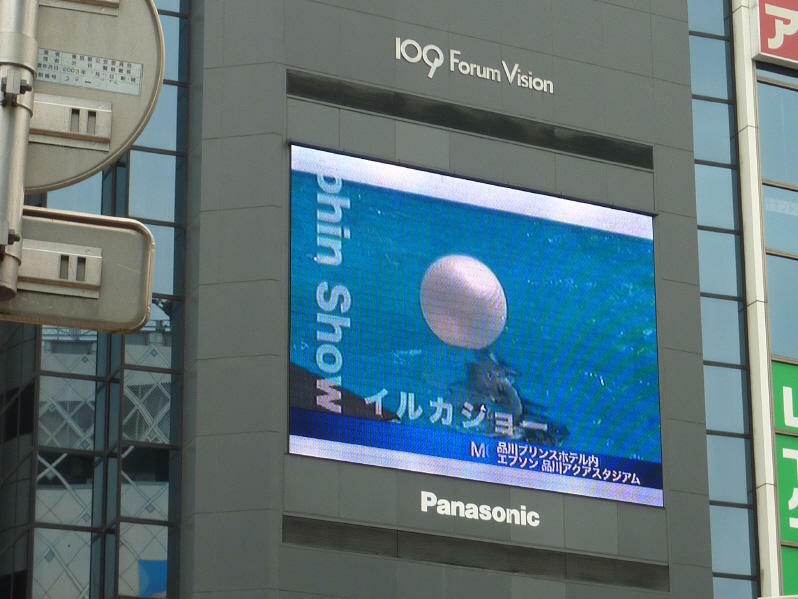 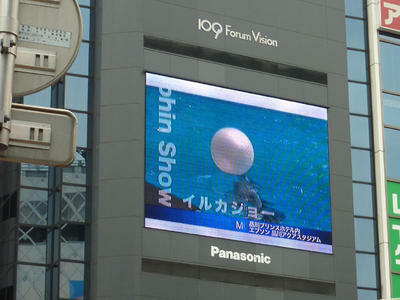 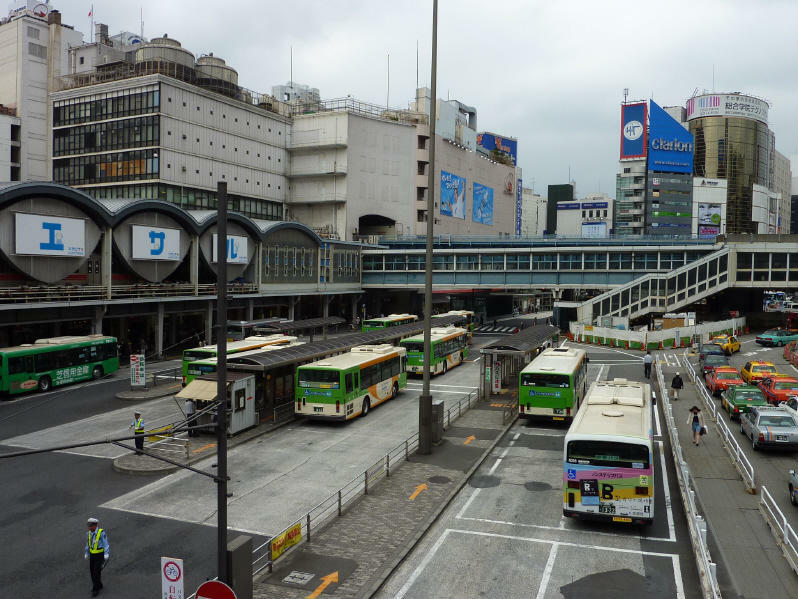 We can recognize, as you can see in the pictures below, the Shibuya station, the crosswalk and the big screen of a famous store of the area (Shibuya 109). 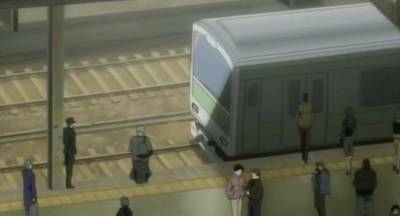 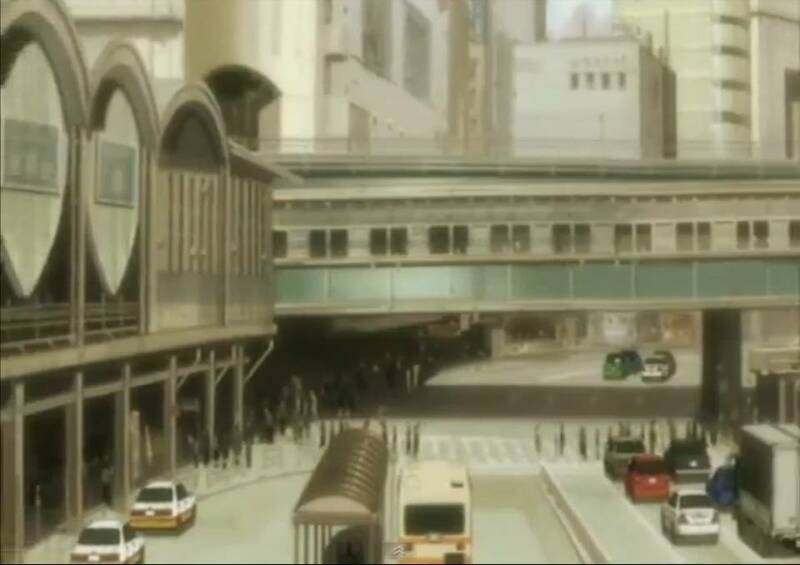 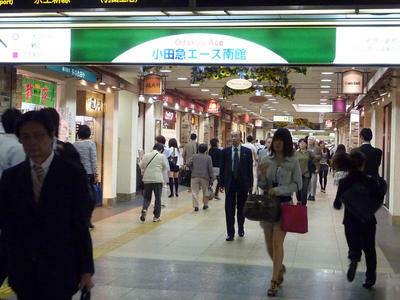 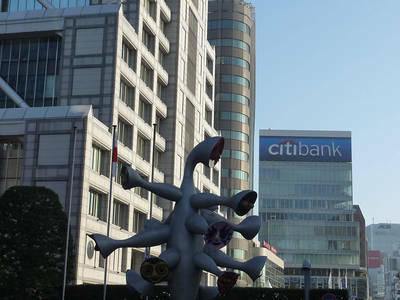 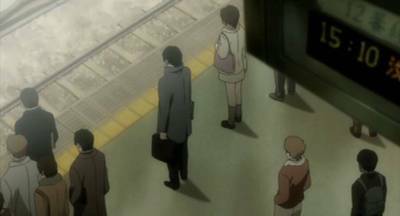 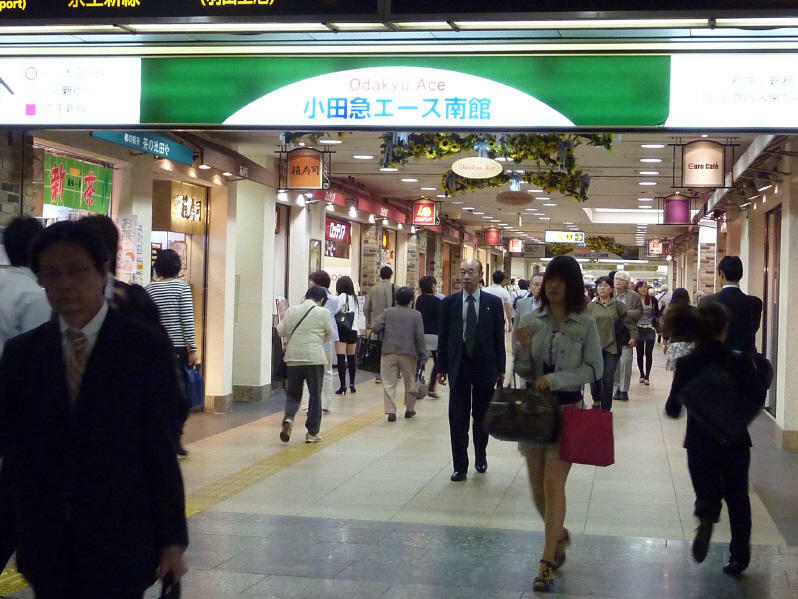 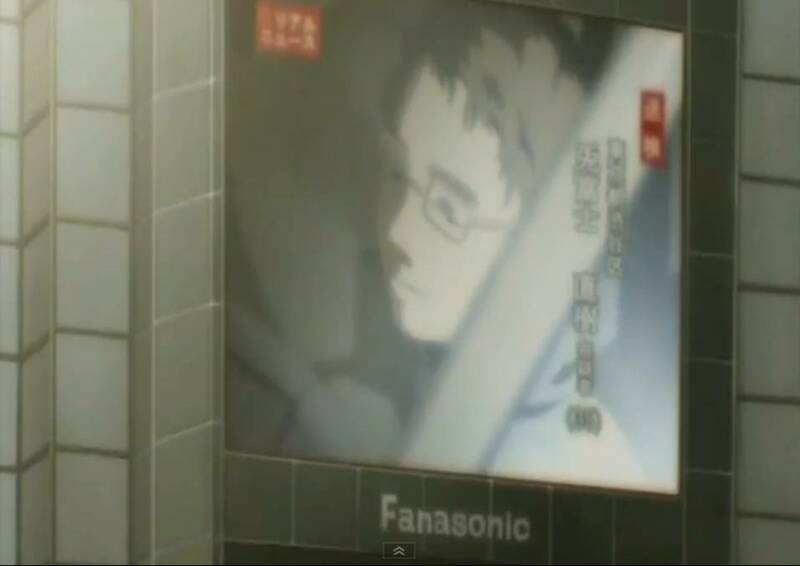 In the episode n.5, during the shadowing of Light by the FBI agent Roy Penbar, both pass through the famous Shinjuku station. 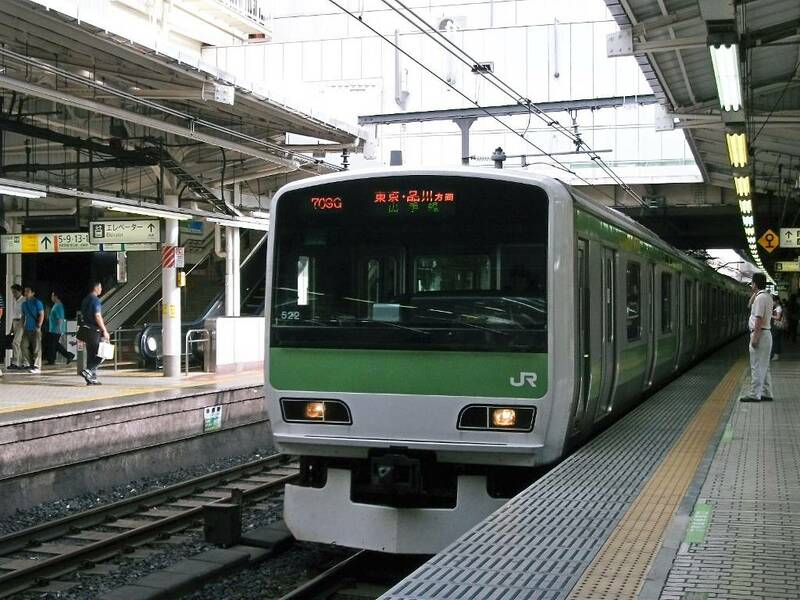 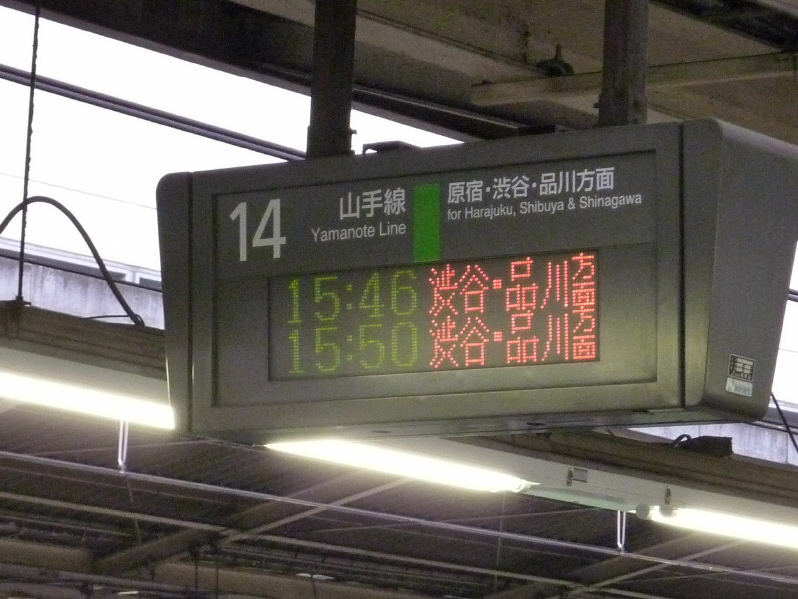 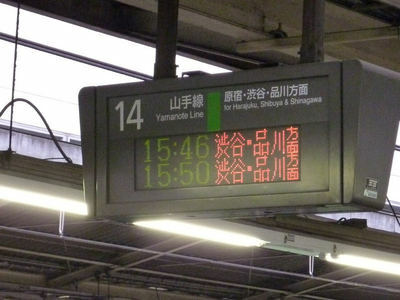 The agent will then go to take the Yamanote line on the track 12 of the station, but now this line can be taken on the track 14. 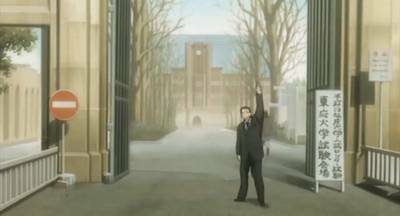 In the episode number 9, we can clearly recognize the university attended by Light, or rather the one that he is going to attend, because in that episode he goes to do just the admission test. 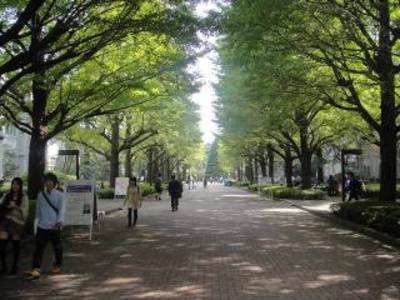 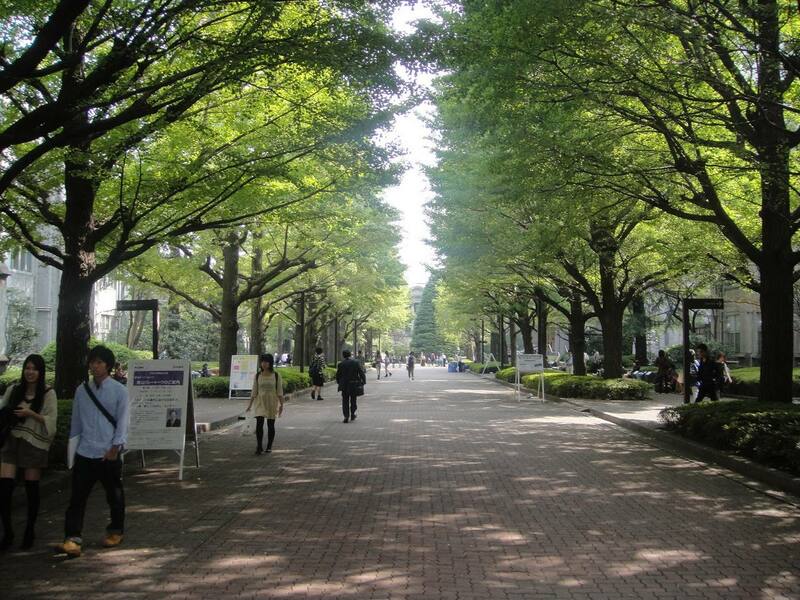 We are talking about the very prestigious University of Tokyo, whose main buildings are located in the area of Hongo in Bunkyo.